And also: can I get a selfie? I love design conferences. Local, national, international. Print, digital, interactive, motion, business. It doesn’t matter, they’re all great. I couldn’t begin to count the number I’ve been to, but I can tell you this: attend any design conference and you’ll walk away a better designer, guaranteed. Some of that’s due to the actual session content, but I think most of it is because you’re exposed to and surrounded by world class talent. 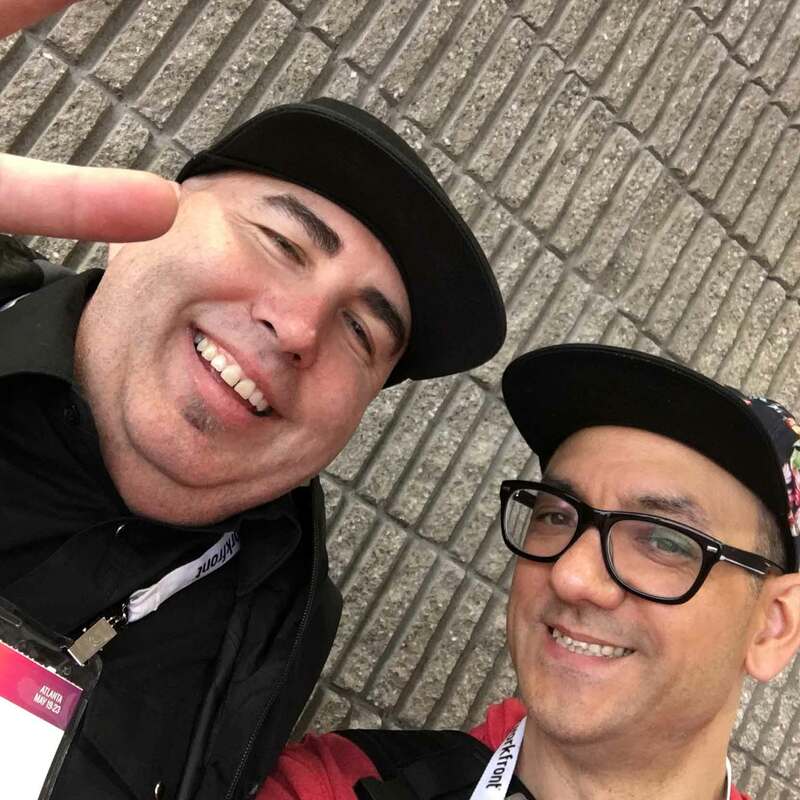 Over the years I’ve been fortunate enough to see presentations from the finest in our industry, and occasionally get a one-on-one chat…and if I’m very lucky, a selfie! 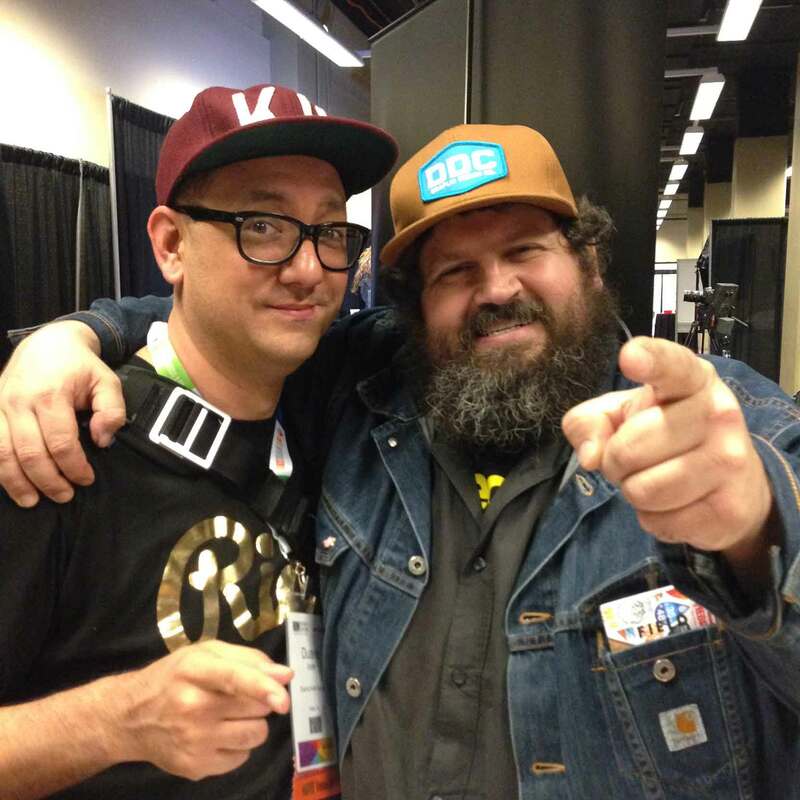 This is Aaron Draplin. I’ve seen him speak 5 or 6 times and even attended one of his all-day logo workshops. Hell, I even watched him DJ a party in a basement once. From a strictly design perspective, he’s not necessarily that big an influence on me (I love thick lines, but it’s not my design style) but as a design business person? As a genuinely good human being? I don’t think there’s a designer on the planet who’s been more influential on me in that regard. 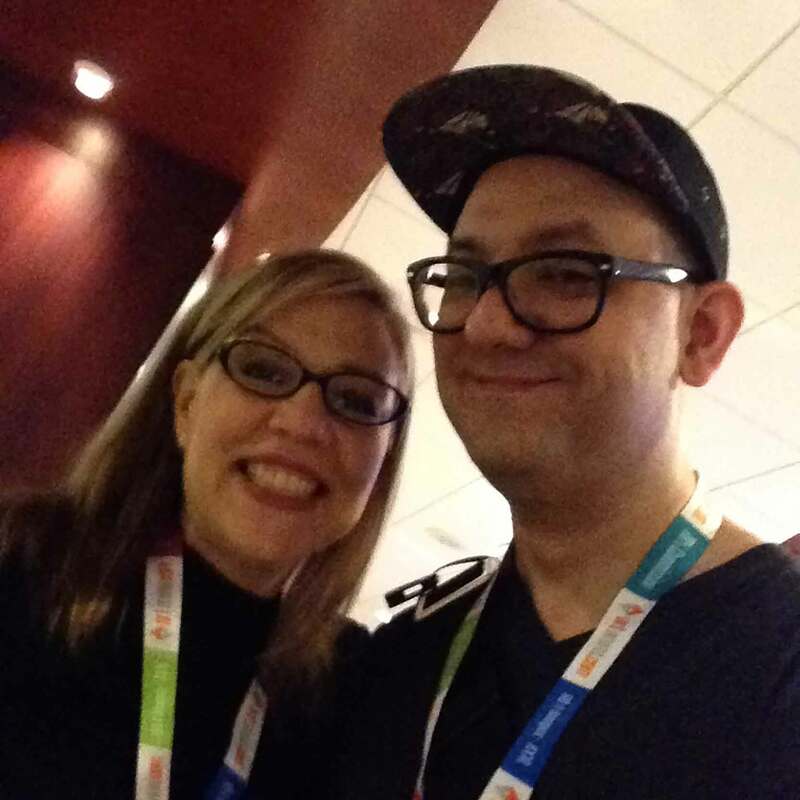 This is Debbie Millman, one of the most influential people in our industry. 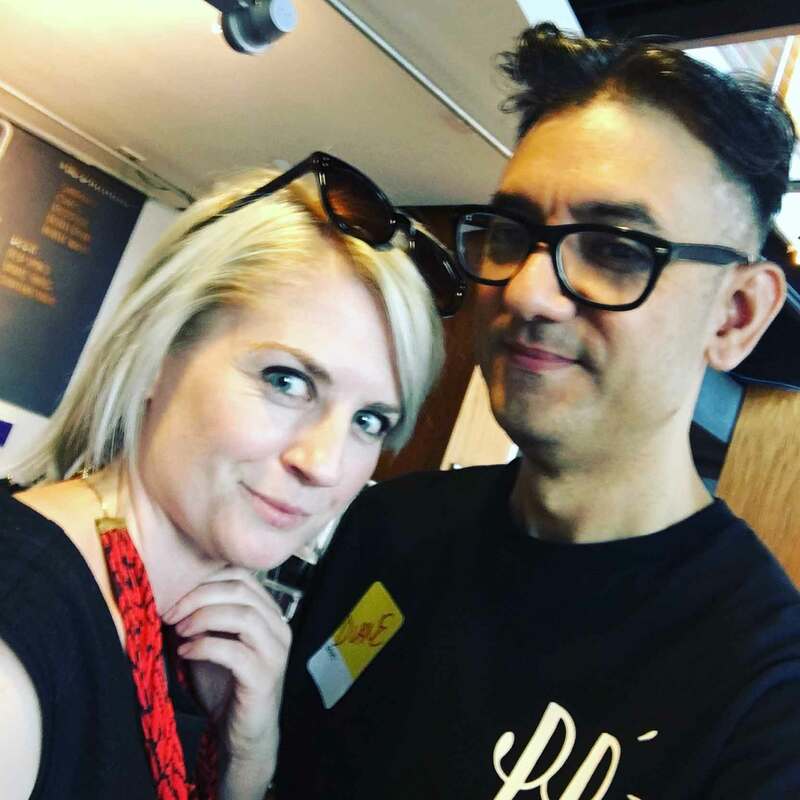 Debbie is a designer, author, educator, but you probably know her from her Podcast, Design Matters (if you don’t, you should definitely check it out). She and Steven Heller, who co-founded the SVA graduate branding program, are easily the two most significant influences on my career—not in their design work, but in their design thought leadership. Also, she’s co-curated several of the design conferences I’ve attended (and that infamous basement party Andrew Gibbs threw). 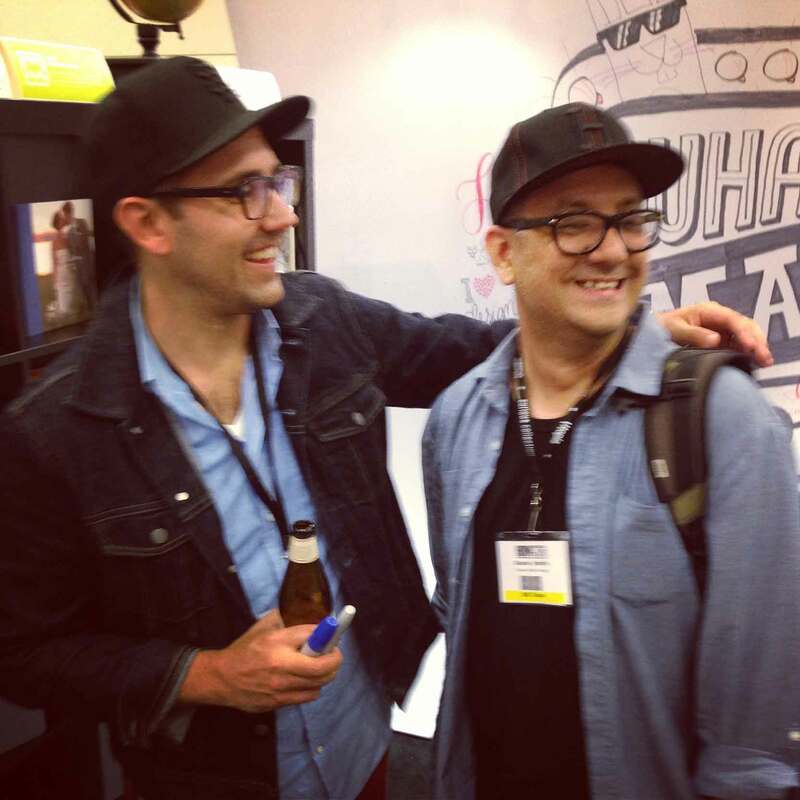 This is Erik Marinovich, most famous for Friends of Type, whom I’ve met a couple of times. 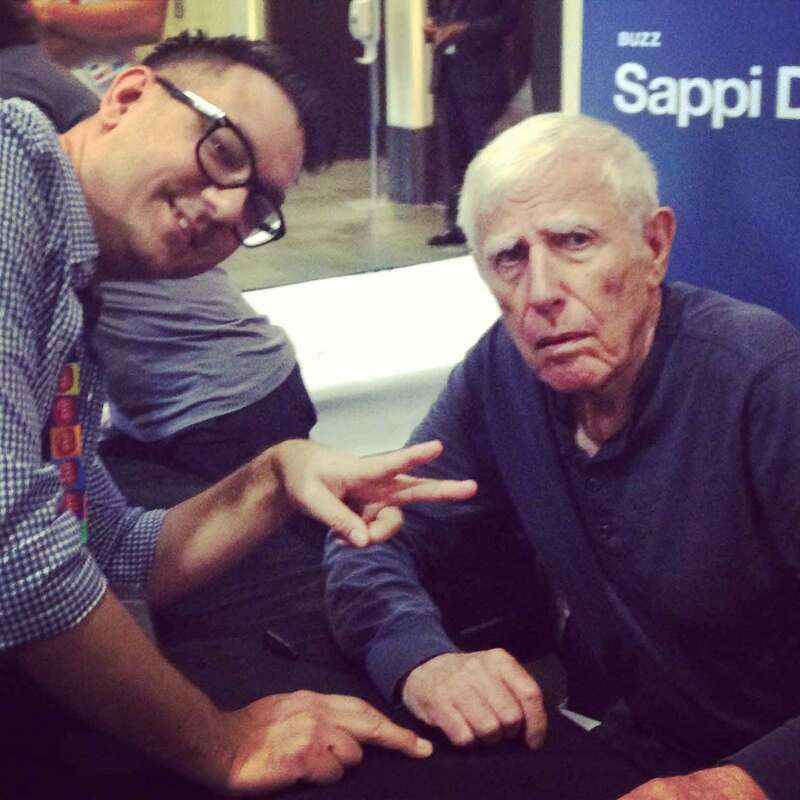 My friend Rolf brought him to speak in Dallas a few years back. He designed type for my favorite clothing brand, Benny Gold (RIP). This is us in San Francisco, laughing about how similarly we’re dressed. I still want one of the skateboards he designed, which were lasered by Jason Lefton here in RVA. This is Bob Gill, illustrator and graphic designer. He was a founding partner of Pentagram. I studied him in college. I have books he’s written in my design library. 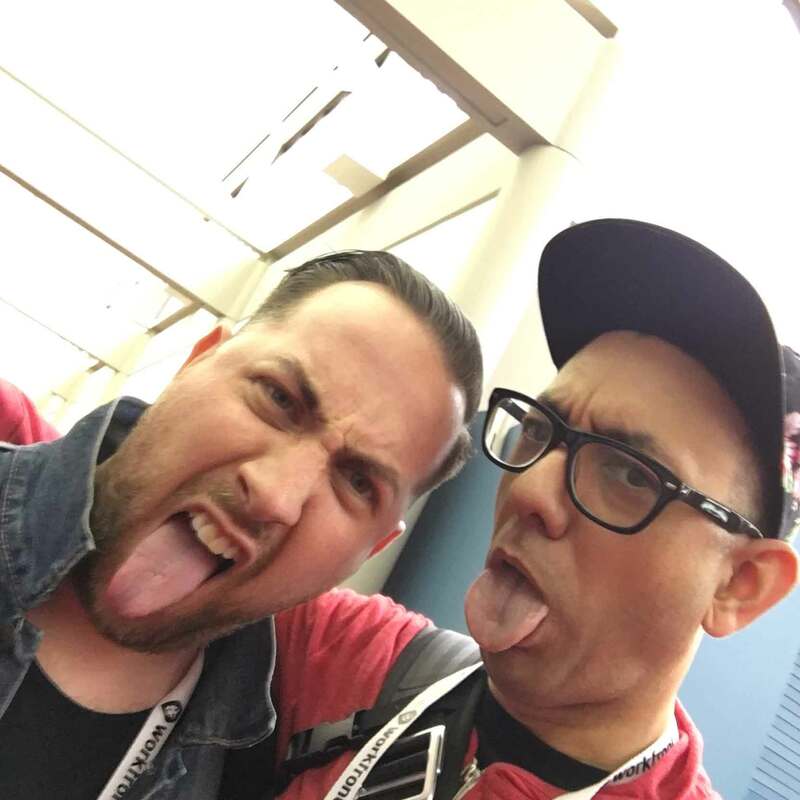 He was an amazing speaker that literally shook my design core. I really don’t think he wanted to take a selfie with me. This is Josh Higgins. I’ve seen him speak a couple of times now. He’s a creative director at Facebook working on Oculus (how cool is that? I wonder if he’s played Doom or Quake with Carmack?) but before Facebook? He was the Design Director for President Obama’s 2012 campaign. Let me repeat that: President Obama. I’m getting teary eyed just thinking about #44. If you’re a designer, you know who this is. 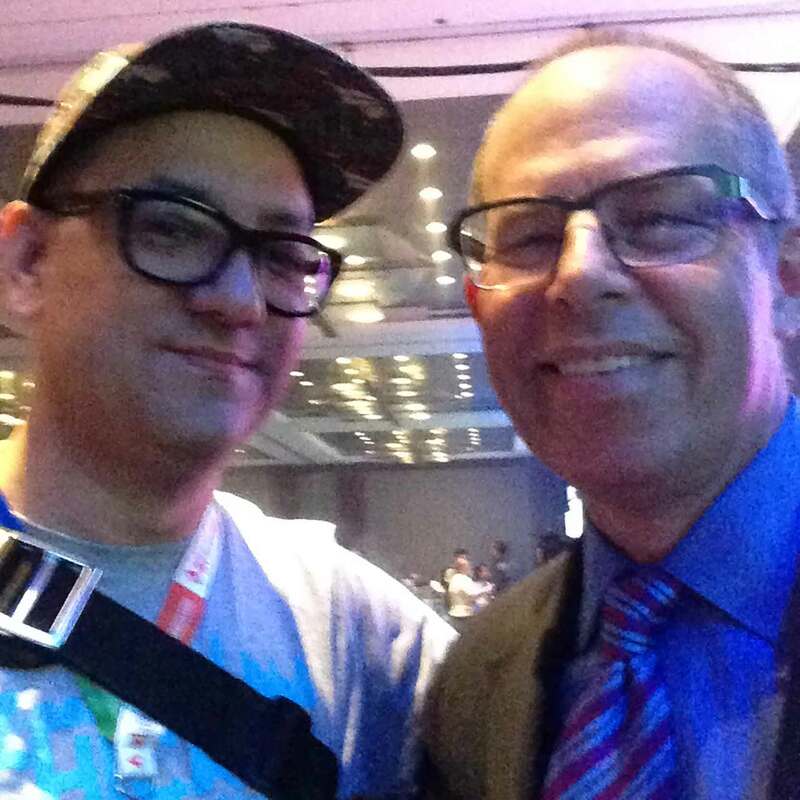 For the rest of you, he’s Michael Bierut of Pentagram. He started his career working for Massimo Vignelli and then went on to become a partner at, you know, the greatest design firm ever. He’s won basically every design award there is doing the kind of work no one would ever expect. He’s also incredibly nice. Seriously, he’s as approachable and accessible as anyone I’ve ever met. This is Sagi Haviv of (probably) the greatest logo design firm ever, Chermayeff & Geismar & Haviv. I’ve seen him speak a couple of times, but the first time was literally a career changing moment for me. Sagi taught me how to present logos to clients. I know that sounds simple, but it’s not. What I learned was how to bring a logo to life in the mind of my clients. Priceless information worth far, far more than the design conference ticket price. This is Vanessa Dewey of Adobe (yes, that Adobe). I met Vanessa while she was at Mattel (yes, that Mattel) and was inspired by her passion for connecting creatives, empowering women, and reinventing what “in-house” designers could achieve. And also, that hilarious Bug Racer story. I liked her presentation so much, I brought her to speak in Dallas while on the Board of the DSVC. 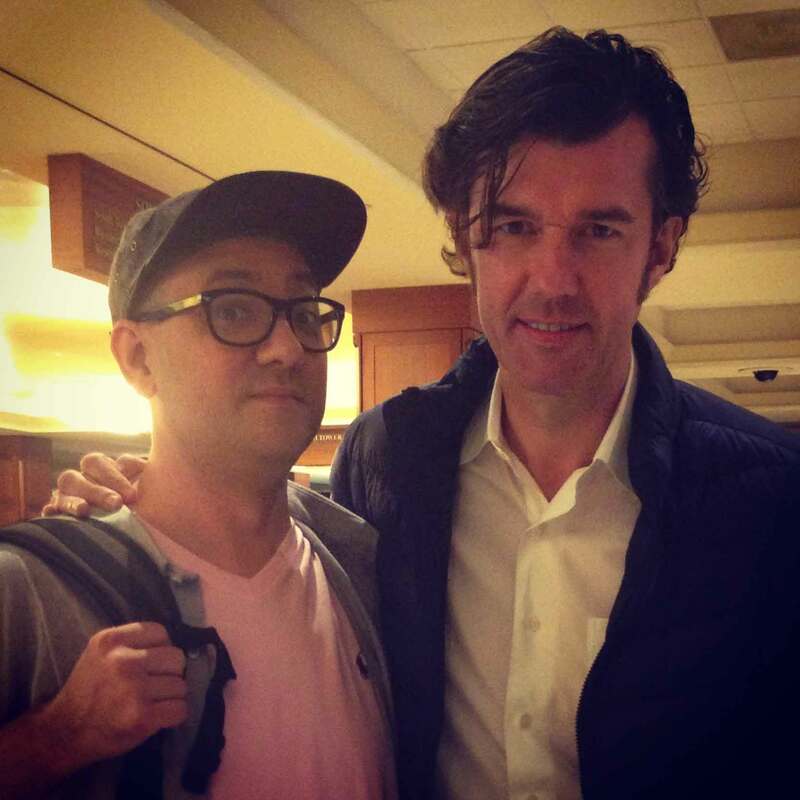 Stefan Sagmeister. If there’s one designer who’s shocked our industry over and over, it’s this guy. There isn’t a designer alive I admire more than him. Not because his work is so spectacular (though it is), but because his work is so genuinely and uncompromisingly creative. He and his creative partner Jessica Walsh (whom I’ve also met, but failed to get a selfie with) make their own rules, then break them and make them all over again. The world is a more beautiful place because of him. Also, he is very tall. Look, I could post a lot more selfies from design conferences. Like, a hundred more. But none would be better than this one with my buddy Alex Center. We met in 2013, admiring each other’s basketball sneakers. I didn’t know he was a speaker. Once I found out, I bailed on seeing him—twice. He rightfully shamed me to no end. Eventually (like a couple years later) I finally saw him speak and dammit, he was one of the best I’d ever seen. So good that I had to bring him to Dallas to speak at the DSVC. He publicly cursed Mark Cuban and I fed him authentic Texas Barbecue. He now heads his own design firm where he just launched a campaign for New Balance basketball sneakers. Get it, Alex. 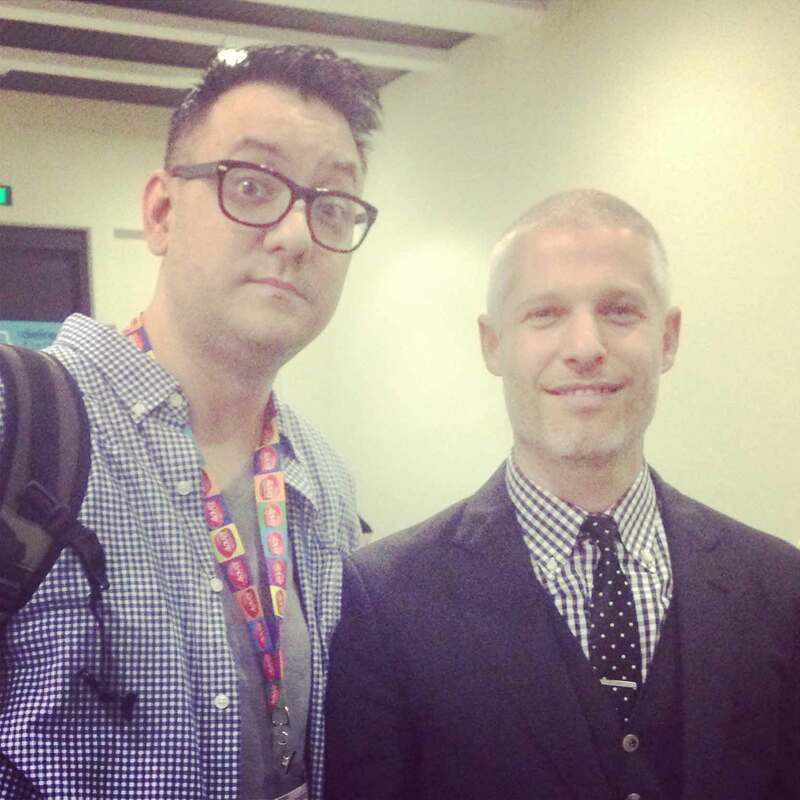 Design conferences are great for many reasons, but the opportunity to meet your design heroes is one of the best. And sometimes, you become friends.